From a Reuters interview, Alan House, the CEO of Sony Interactive Entertainment said being the VR market leader isn’t all it’s cracked up to be when your competition is selling off their VR divisions. It’s pretty lonely at the top, and pushing a market by yourself is hard for any one company to do. Many hands make light work. Unfortunately, there just isn’t enough investment for companies to continue pushing VR competition, and thus a robust marketplace. House’s statement was released after market analyst firm International Data Corporation (IDC) published their latest report for Q2 2017 on the Virtual Reality (VR) and Augmented Reality (AR) market. According to IDC, the worldwide VR/AR market grew 25.5% YoY. Samsung’s Gear VR actually took top spot in the report, but Sony states that they are not in direct competition with the Gear VR. However the IDC noted that the Galaxy S8/S8+ sales (you know, the phone everyone has that isn’t an iPhone) artificially inflated the Gear VR’s numbers. 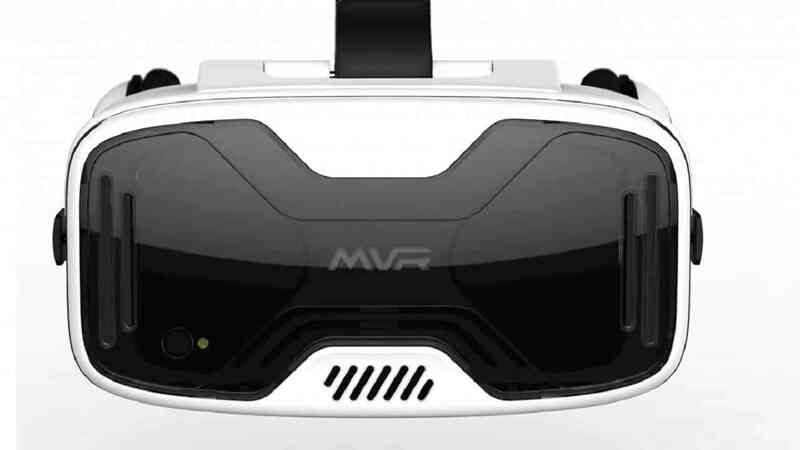 This could spell a potential rift (not the Oculus Rift) in the market, and the whole VR technology could implode without enough investor interest. Thus, VR will again retreat into the shadows, just like in 1998. Let’s hope that doesn’t happen! Have you played Super Hot on VR? There’s nothing like having panic sweats as you watch a bullet enter your body!